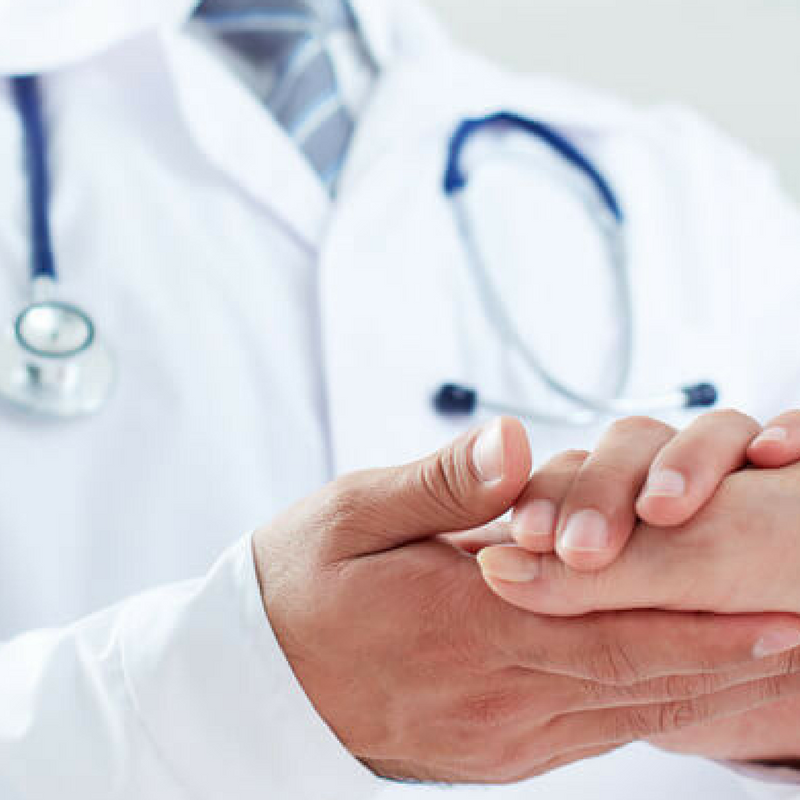 Adult medical care with insurance billing. Experienced in understanding and managing Mid-Life Issues in primary care. 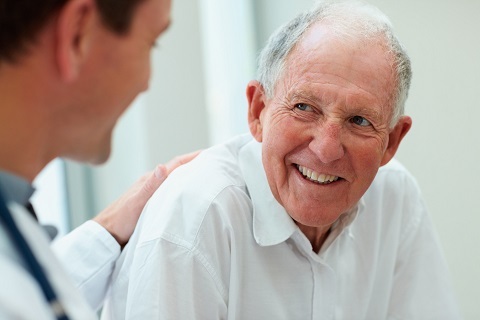 Medicare now allows for billing to manage your care with specialists and Pharmacies to allow good chronic care management. Now a Blue Cross in Network provider. 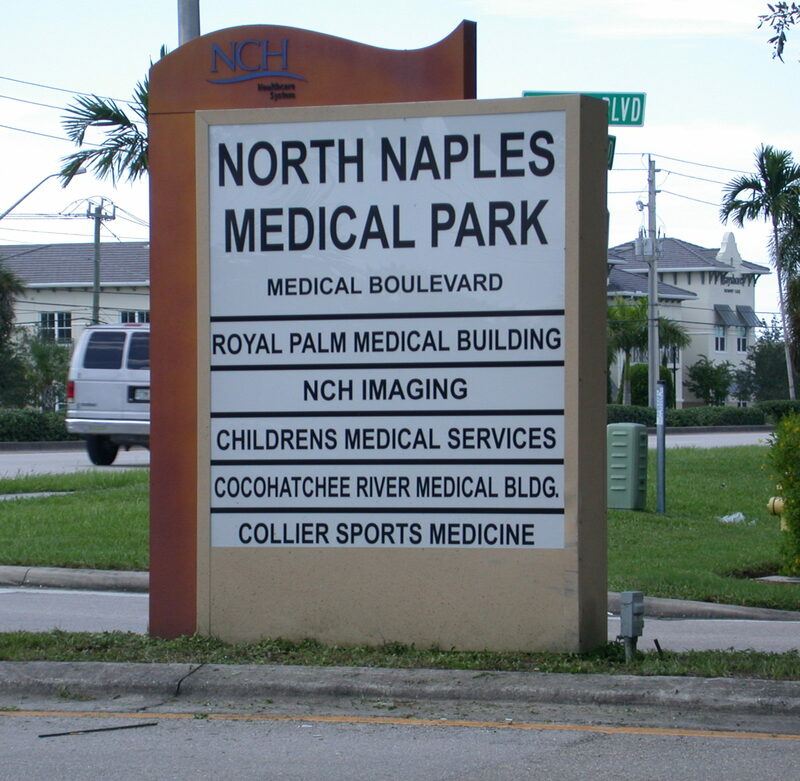 Finan Complete Medical Care is seeing New Patients ; call 239-597-7001 .